STEP 1. 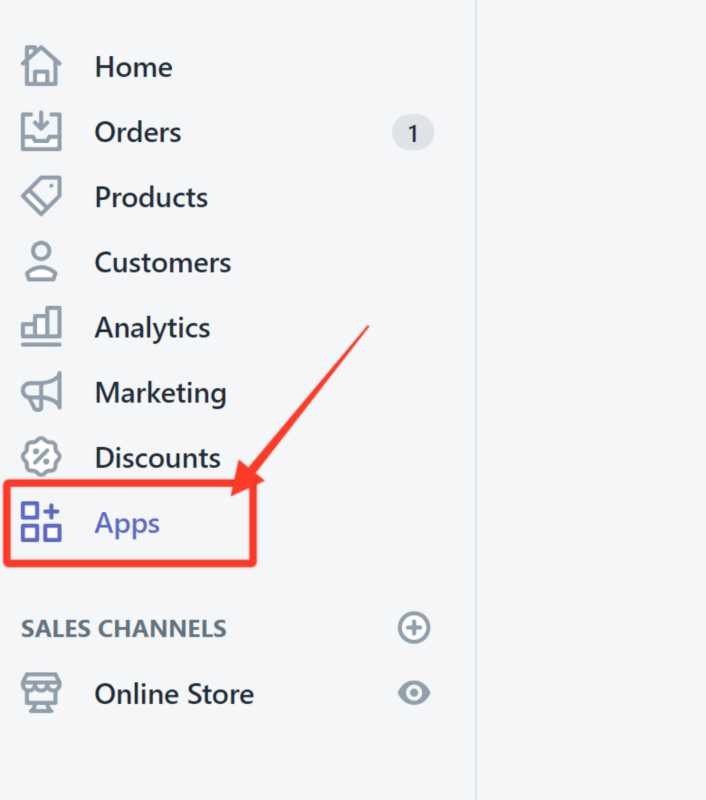 Log in to your Shopify account and click on Apps in the Navigation pane. STEP 2. Click the Pre-Order Hero app. The dashboard page will then display your pre-orders. STEP 1. Log in to your Shopify account and click on Orders in the Navigation pane. STEP 2. Click the Filter drop-down arrow to choose a filter. STEP 3. Click the drop-down arrow and choose how your search will be filtered. In this example, we chose Tagged with. STEP 4. Enter the tag that you have set in the field provided and then click Add filter. In this example, we entered pre-order hero. The orders will now be filtered and only the ones tagged with the pre-order hero tagging will be displayed.